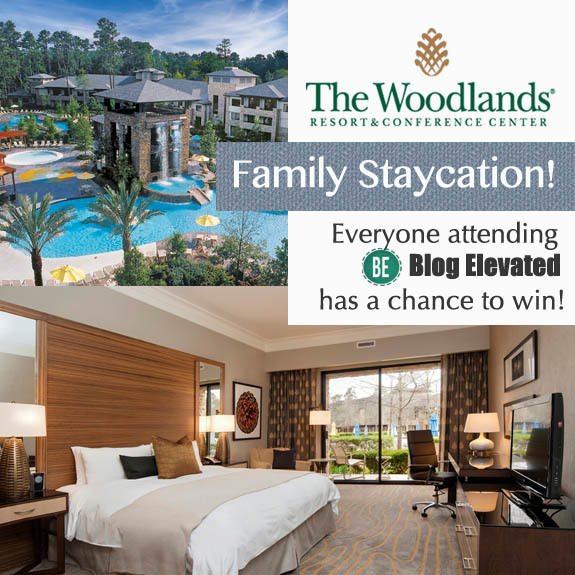 As part of a sponsorship with the BlogElevated conference, the Woodlands Resort and Conference Center is holding a blog post contest for a family staycation for four at the resort. Here’s my entry, 5 Reasons Why I Need A Staycation From Woodlands Resort. 5. My wife deserves a spa day. As a stay-at-home mom, and me being an home-office dad, she puts up with a lot to make sure that I can attend meetings and conference calls. She deserves a spa day and the resort’s Sauna, Steam Room, Whirlpool, and Fitness Center would be great spots to unwind. 4. I need to find out what a “Family Welcome Cookie.” is. Is it one big cookie? Is “Welcome” written across it in frosting? I just need to know this. 3. My kids are half fish already. They’d love a swim in the amazing Woodlands Resort pool. 2. The Resort is so close! Conveniently located in the Greater Houston Area, you can access all of these amazing amenities and make a weekend trip without having to take a long expensive vacation! 1. 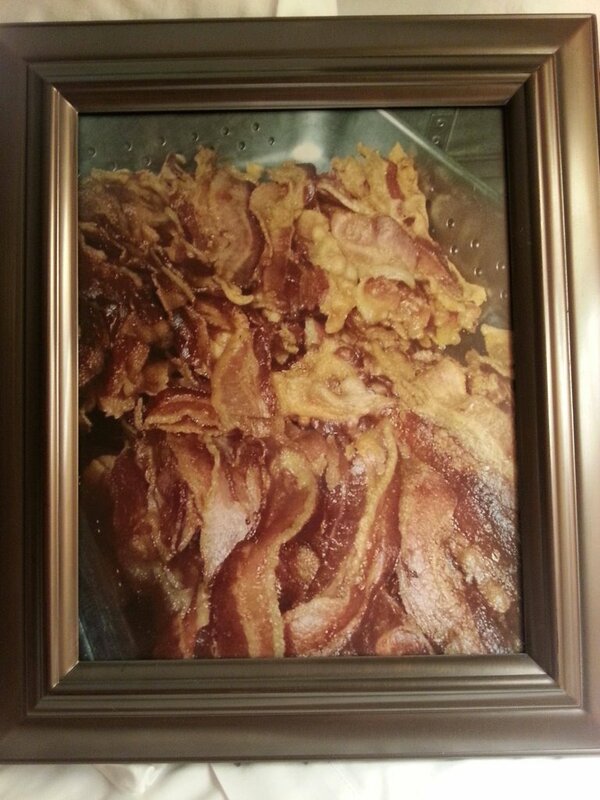 Because I love bacon too. 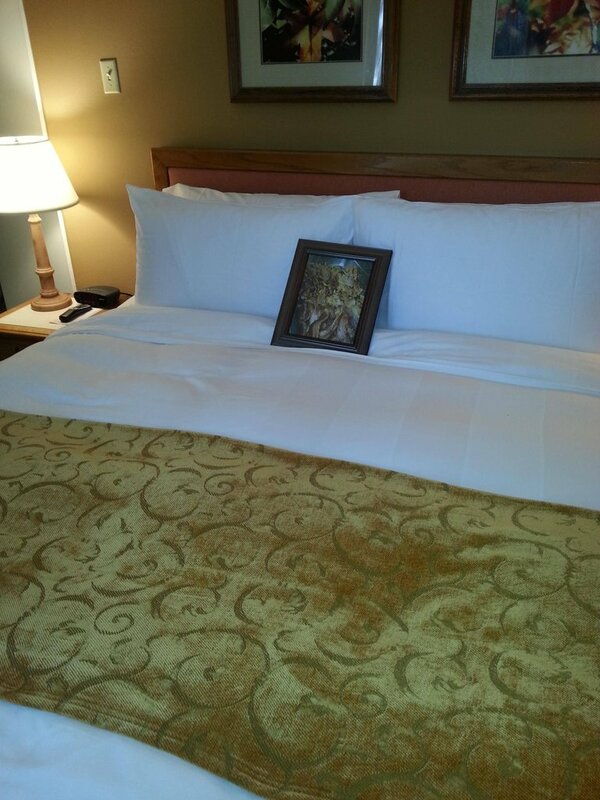 We’ve all seen the “special request” section when booking a hotel room. That usually means you’d like a chilled champagne bottle for a special occasion, or special meal requests. 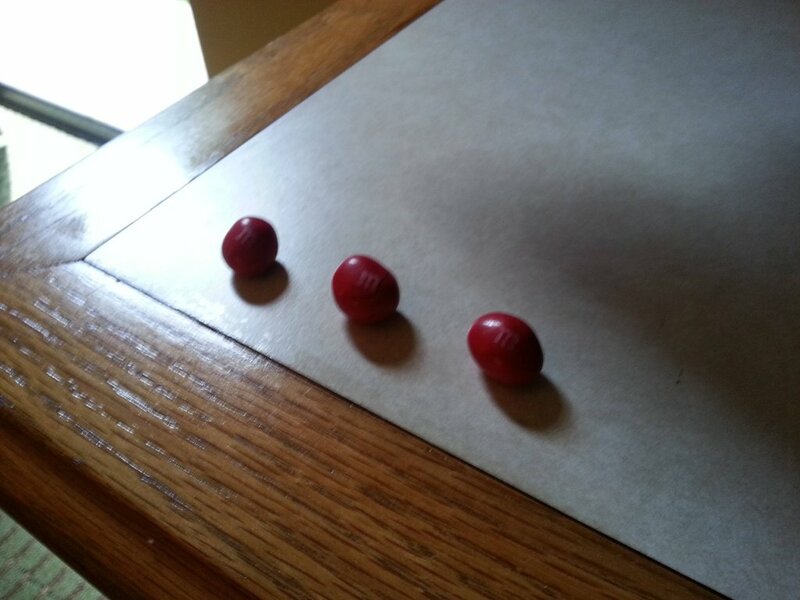 According to one Reddit user, he added a unique special request, three single red M&M’s, and a picture of bacon on the bed… “I added this when I booked the room online. A month later, I had completely forgotten about it,” he says. So there you have it. My top 5 reasons the Woodlands Resort needs to pick us for a staycation! 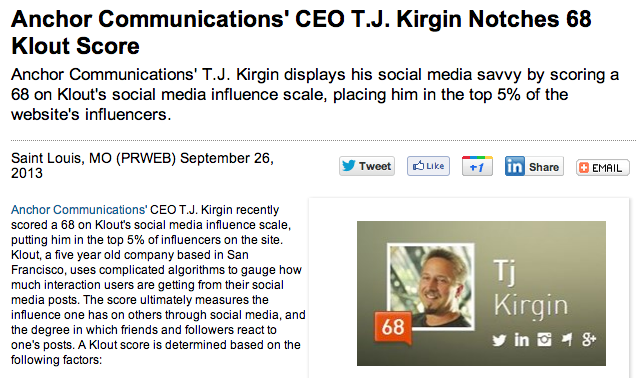 Salesforce Lays Off 200, Many Radian6’ers, Again. Me, one hour before finding out. There are 8,760 hours in a year, which makes it extra awkward that during the two hours I spent at Salesforce Headquarters in San Francisco, I found out that it happened, again. Last time, it was 100 let go, focused on the Radian6 side, this time, it was 200 and again focused on Radian6. About one-third of the layoffs were located in New Brunswick, where the base operations of Radian6 are, not to mention that there are many Radian6’ers outside of New Brunswich. The announcement was made alongside a Salesforce earnings call and seemed not to be covered by as many major media outlets as the first Salesforce Marketing Cloud Radian6 layoffs a year ago. March 30, 2011: Salesforce signed a definitive agreement to acquire Radian6 for $276 million in cash and $50 million in stock, with the deal expected to close later that year. Radian6 has about 300 employees. June 4, 2012: Salesforce agrees to acquire Buddy Media, a social ad platform, for $689 million in cash and equity, its largest acquisition yet. October 24, 2012: Salesforce announced layoffs of 100 with the official explanation being overlaps between Radian6 and Buddy. Some speculated it was actually due to Buddy burning through cash. Other sources say it could have impacted one-third of Radian6 employees, but later reports indicated that Buddy Media employees had also been laid off. Let’s say Radian6 has 225 employees remaining at this point. June 4, 2013: Salesforce announced the acquisition of email marketing platform, ExactTarget for $2.5 billion, again a record-setting agreement, and taking out a $300 million loan to cover acquisition costs. August 29, 2013: Acting a little more quickly this time, Salesforce announces layoffs of 200, with 1/3 confirmed from New Brunswick, the main offices of Radian6. Assuming all were Radian6 employees, the employee count could be as low as 150, down from 300 during the acquisition two years prior. Consider non-New Brunswick Radian6 employees that may have been affected, and the number may be even lower. 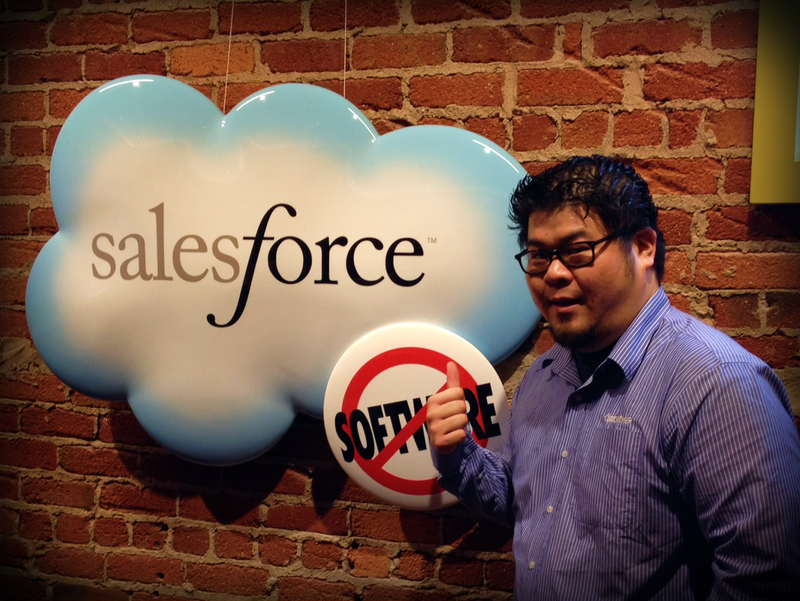 “Salesforce just lost a lot of passion and a lot of heart” said one former employee. Hey #radian6 family. If I can help with intros, connections, resume help or mentoring, hit me up. There IS good news for Radian6 cast offs! So many firms will be fighting for your talent. Hang in there. Radian6 employees keep your heads up. Lots of work out there for talented folks. Listen like Radian6 taught you 🙂 and you will find it. Hard news but I’m positive that my friends – family, really – at Radian6 are all top-knotch people who’ll land on their feet. 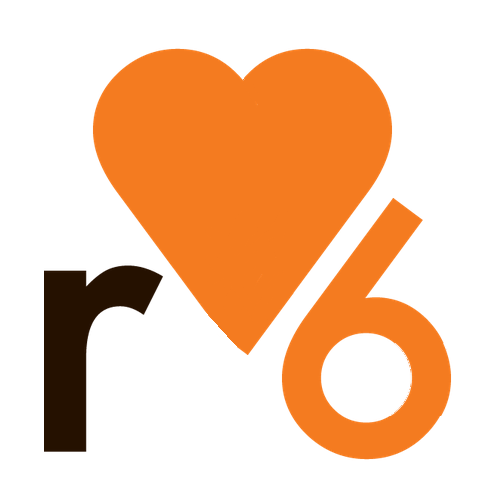 It was an amazing adventure working at #radian6, @marketingcloud as their Sr. Community Mgr for the last 3 years. Here’s to new challenges! Was great working at #radian6 & @marketingcloud as PM Data Acquisition/ Engagement Console for last 3 years. Looking to new challenges! Thank you so, so much everyone; wonderful people and a fantastic adventure together as a chapter ends and a new one begins #radian6 . Know of any possible opportunities? Leave them in the comments. 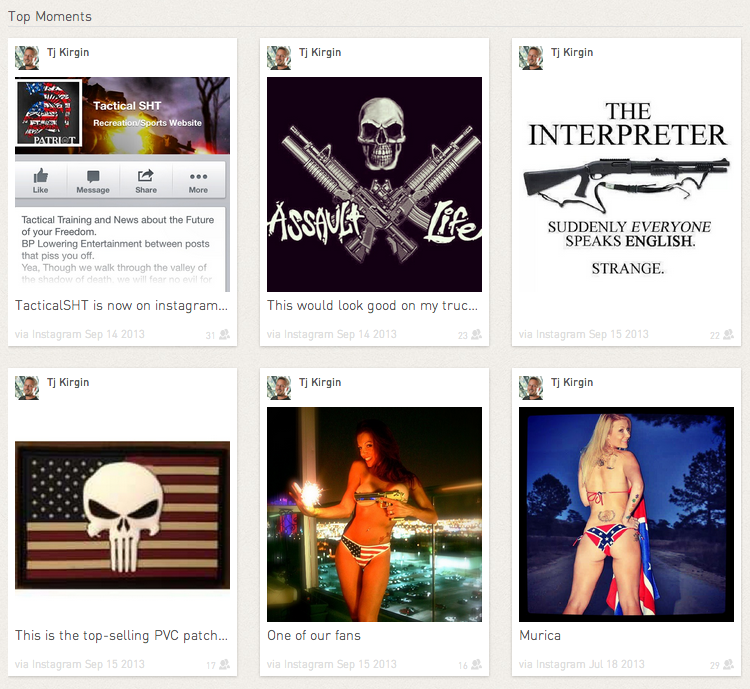 The postings in this blog are my own and do not necessarily represent the opinions or positions of my employer.